Don’t forget to buy my book! Link here. 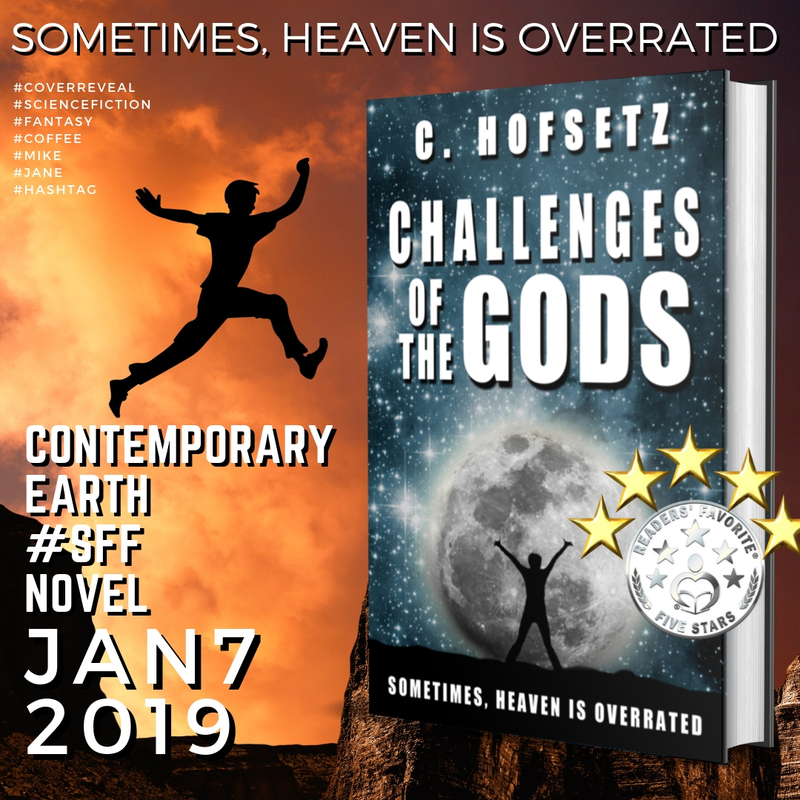 “The basic construct of Challenges of the Gods was uniquely exciting to me as a reader. (…) I thoroughly enjoyed this fresh and exciting read and can highly recommend it to all lovers of fantasy and science fiction. The Reading Bud – Heena Rathore P.
Note: many reviews from Goodreads and bloggers are also on Amazon. Here’s one that’s only on Amazon. I’m happy to have friends and co-workers supporting me as an author. This was at a whiteboard at work. I did not write Challenges Of The Gods there, and I definitely didn’t add the plus ones. Thanks for my lovely daughter for the stick figure used in this post.